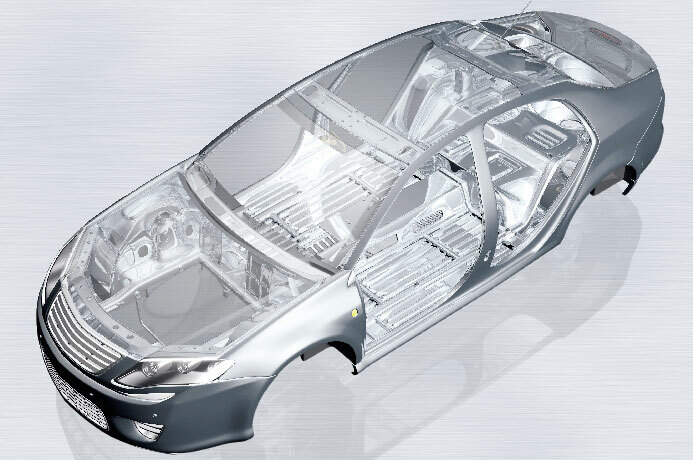 keep you ahead of the curve with the growing demands on car body production by optimizing functionality while simultaneously lowering both part weight and manufacturing costs. Our System has been proven millions of times to be affordable, flexible, and easy to use. Solutions from a single source. Available worldwide. 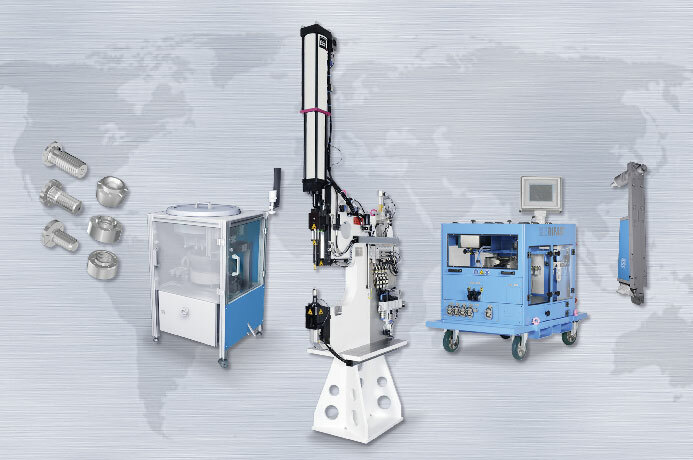 Our customers all over the world benefit from a broad range of high-quality functional elements, automated installation technology and our unparalleled expertise. We offer comprehensive support – from advice on planning and sampling customized systems to commissioning. All of the connecting solutions you need from a single source. Worldwide. We provide integrated functional elements and automated installation technology – all from a single source.  RIFAST® guarantees all advantages of a reliable comprehensive system.